We can’t believe it has been since September since our last blog post! Eeekkk! Things haven’t seemed to slow down much for us around here. With two big December weddings and multiple invitations underway for 2018, we have been busy bees. Not that were complaining, it just hasn’t left much time for blogging. Today we wanted to share one of our favorite 2017 celebrations. Though we love weddings, we love mixing things up and working on social events. Birthdays + Baby Showers are other big milestones in our client's lives that we love to be part of! We were so excited when Lindsey with Bello & Blue Events reached out to us about working together on HB’s 50th Birthday Party. 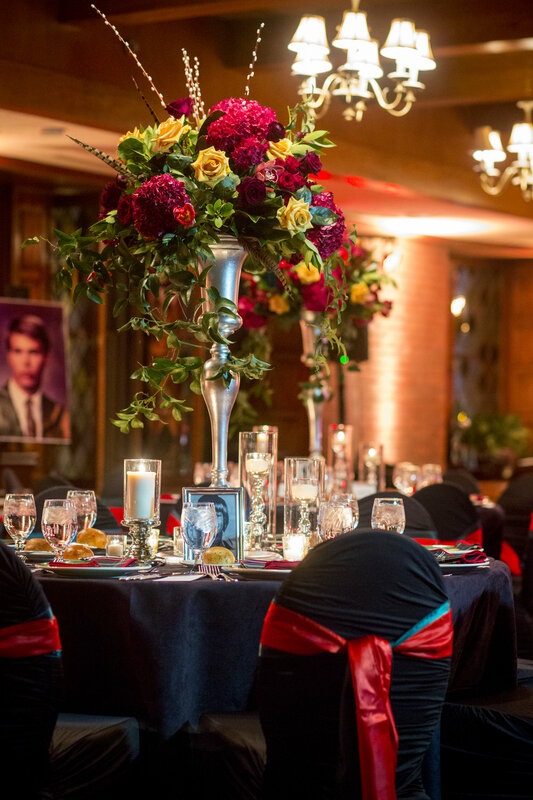 We loved the vision + attention to detail that this celebration called for. Each vendor brought out all the stops to create this wonderful evening! 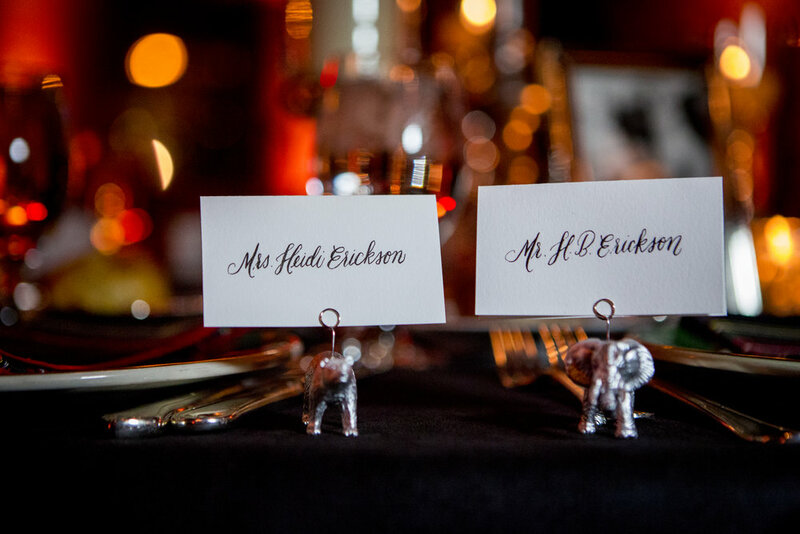 Enjoy all the fun details including Gucci inspired decor + a custom monogrammed Swarovski crystal clutch! Happy 50th Birthday HB!